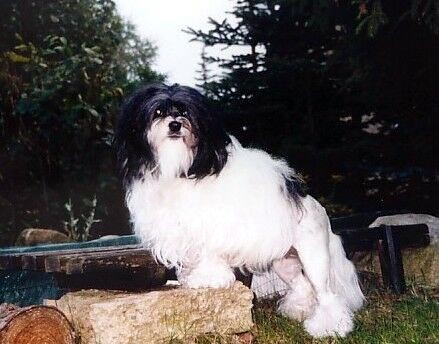 A relative of other small breeds such as the Maltese and the Bichon Frise, the Lowchen or "Little Lion Dog", is an ancient breed that was popular throughout the middle ages with the nobility. In fact, in the 1500's, the German artist Albrecht Durer featured the Lowchen in many of his woodcuts and paintings. The breed almost disappeared during WWII, but a Belgian woman gathered as many Lowchen as she could find and was determined to keep the breed alive. 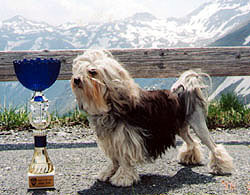 Thanks to her, the breed has gained recognition and popularity both in Europe and in North America. They make excellent pets for those with limited space and physical ability.